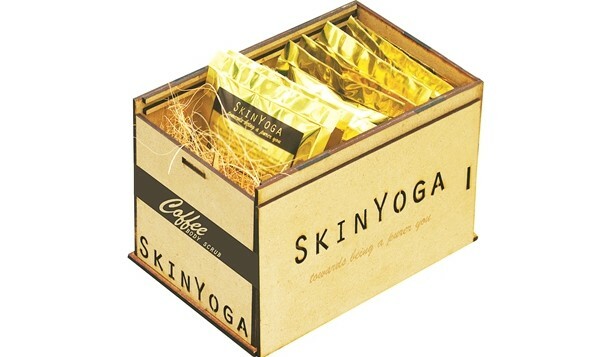 Wea��ve all seen the a�?no artificial coloursa�� and a�?no preservativesa�� label on organic products, but sisters Radhika, Jagriti and Deepika Choudharya��the names behind the skincare brand SkinYoga, which is now available at MaalGaadia��go a step further with a a�?no essential oilsa�� policy. 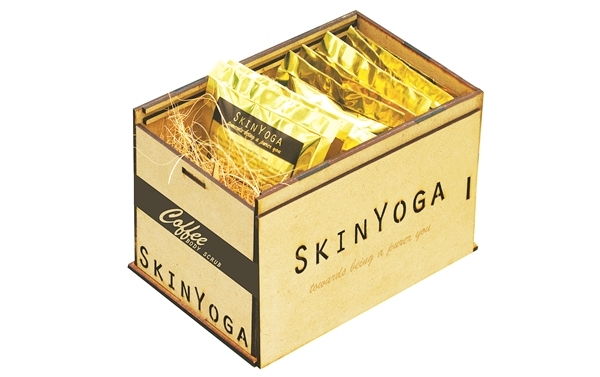 Claiming that the oils contain preservatives, SkinYoga takes a leaf from Ayurveda and uses only raw ingredients. a�?Everything is hand-picked and analysed to the most minute detail to ensure the highest quality,a�? insists Jagriti. The two-year-old branda��with offices in Ahmedabad, Kolkata, Boston and Londona��is developed along with two pharmacologists from Massachusetts with more than 12 years of experience in the cosmetics industry. And the products, manufactured in small batches (with just a yeara��s shelf-life) use the best ingredients from around the worlda��like saffron, sourced from Kashmir for their face mask and coffee, sourced from Colombia for their body scrub. a�?We grew up drinking palm nectar and eating vegetables from our backyard. In fact,A� as a child, Radhika even made friendsA� with plants and named them,a�? jokes Jagriti, adding that this chemical-free life is reflected in their products. The brand also embraces the concept of a�?yogaa�� by involving the user: to mix his/her own pastes before applying them. a�?For us, yoga is more than just meditation and exercise; it’s about self-awareness and knowing how to use the ingredients to improve our minds, bodies and souls,a�? she says. Next up, expect a skincare range withA� argan oil, besides haircare and under-eye products.